For all you Becca Fitzpatrick fans: Becca is heading out to Australia in December, though it looks as though she will be sticking to the east coast. I will update with details as they are announced. 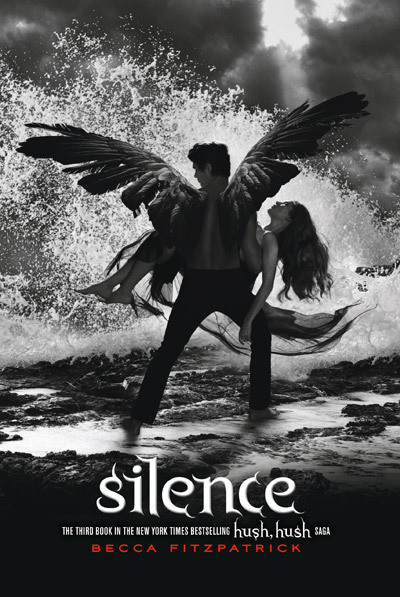 She will be doing a book tour for Silence book 3 of the Hush Hush series. Go here to find the Countdown widget and the option to pre-order.